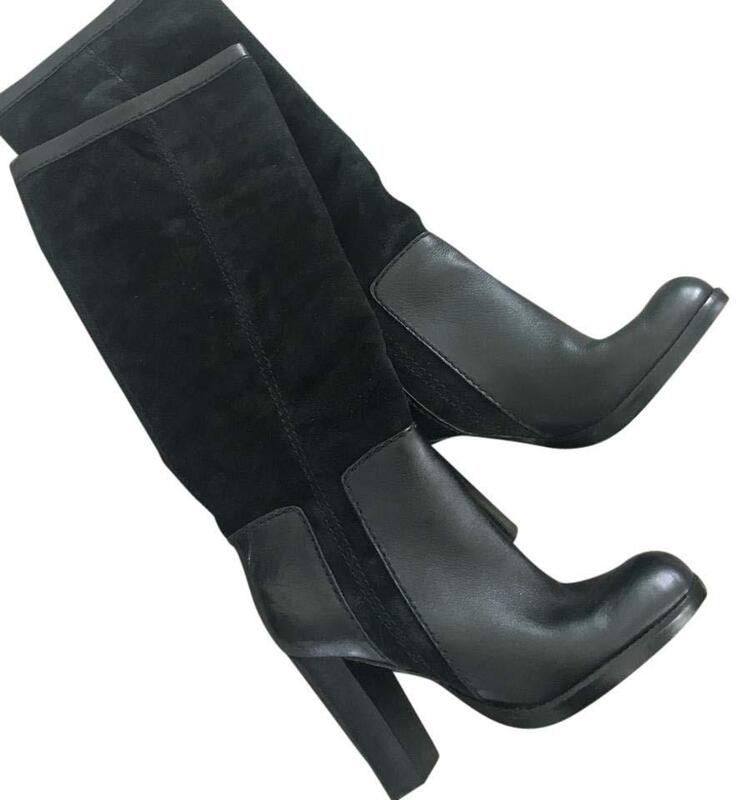 Knee high suede & leather boots in a size 6. Lightly worn, but no real signs of wear. Really cute Style & very flattering on!